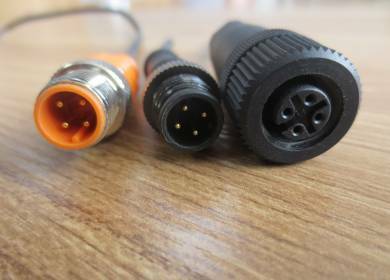 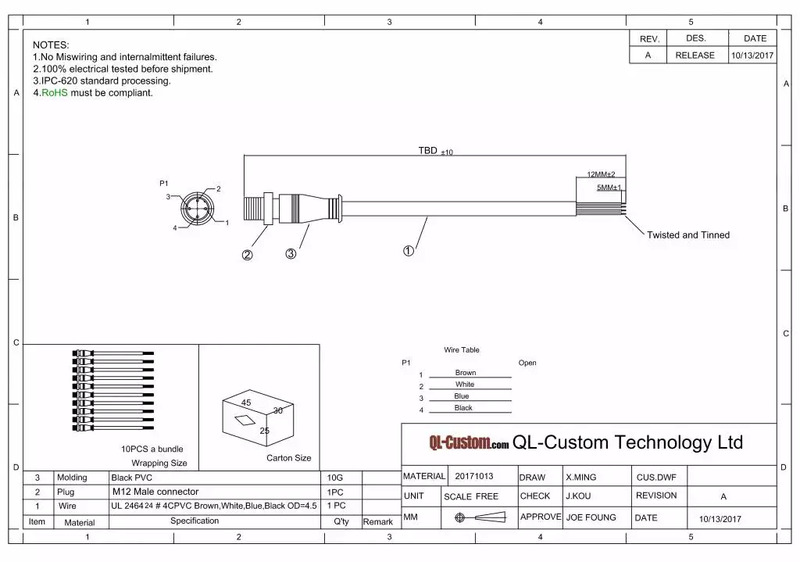 QL-Custom can make fast quotation for M12 male and female connector cable, anyhow you want Straight or Right angle over molded cable, we customized cable length at 300mm (12”) to 12 meters (50′) for Europe and American customers, we provide high quality and cost saving price for Sensor and ourdoor use, QL-Custom design team know clear and facilitate exact match part as IP67 water proof connector cable for our every customers. 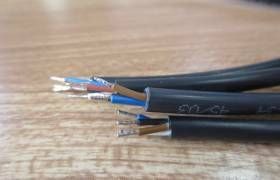 Not only we supply some stock M12 connector cable, but also we custom-made for customer as different lengths and color for overmolding. 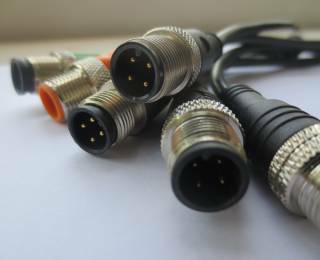 M12 connector is mainly used for outdoor lighting installation, construction machinery, iron and steel production equipment, power equipment, mining machinery, ship machinery, auto equipment, automatic production equipment, temperature transducer, hydraulic machine, sensor, electromagnetic valve, instruments and meters, pressure transmitter, etc. 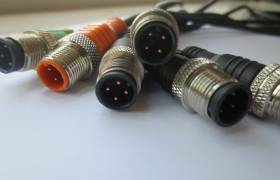 M12 connector product design product performance, test standards need to be passing quality standard certification. 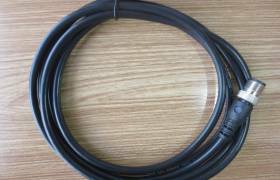 Meanwhore M12 connector cable application for sensor and brakes.